Recently, I was with a good-sized group of ladies. As people talked about their heart-wounds it made me realize that extreme pain and anguish are everywhere. One can drive down any street past rows of houses, and believe it- it’s a sure thing that just about every house is inhabited by at least one or two deeply wounded souls. Often pain is so deeply hidden and silent we have no clue what any one person is dealing with. We never really know how much heartache hides behind their shy demeanor or their quiet smile. 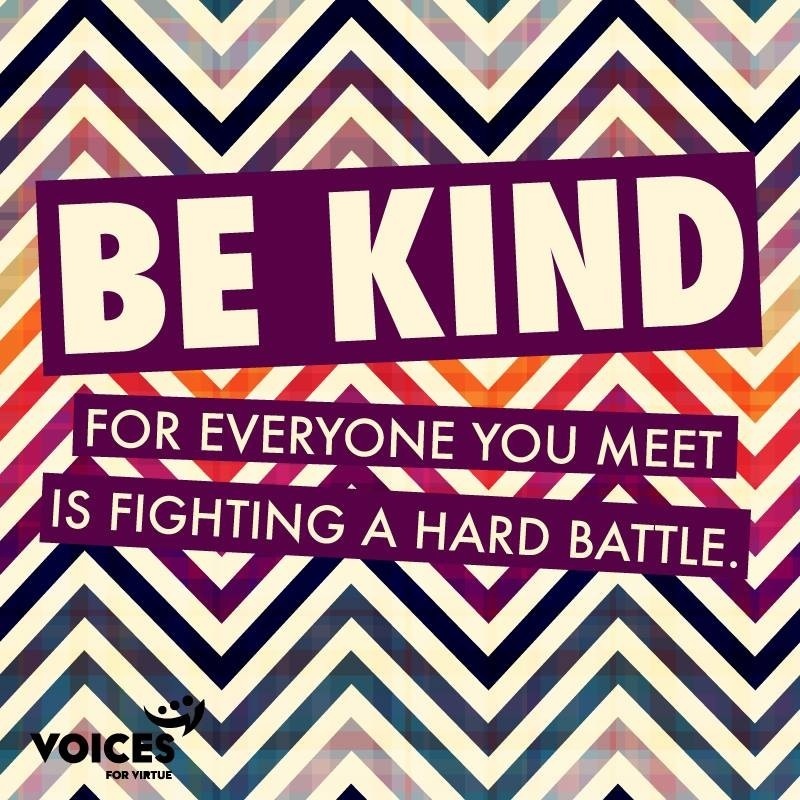 We also often don’t understand what pain may be hiding behind someone’s hostility and rude remarks. When I am hurting, I tend to hibernate – to keep to myself; mainly because most of the time the reason I am hurting is because of painful things others have said and done. Some people’s actions and words have even left me rattled and resentful. No matter how we look at it, negative and insensitive words rarely offer hope. They are usually full of destructive potential. They destroy another person’s heart, and if the abuse continues over a period of time, it will fill the abused person with indifference and bitterness. I don’t know about you, but as a writer words speak to my soul. This image is an accurate portrayal of how I feel inside when I am confronted with spiteful words, words spit out because of someone else’s bad day or bad thoughts. Everybody has their bad moments, we all do for sure, but when I repeatedly encounter negative and spiteful comments from the same person, comments that have no creative benefit or foundation but are said out of impatience and anger; I begin to wish I never knew that person and wish they were out of my life. I then want to be as far away from that person as possible. When someone says they love me, but they are often rude and caustic to me, I not only question their love but if they are a believer, I especially question their understanding of God’s definition of love. Sadly, hurtful words also grieve God. Jesus was so against us talking to others with disdain just look at what He said. I am not much of a name caller, but I never really understood why calling someone an idiot or a fool was so upsetting to Jesus until one day I really paid attention to what He was saying. *Raca: Reka, an Aramaic word expressing contempt, disrespect and ridicule, also Rhaka a similar Greek word that means a person is brainless and worthless. This really amazed me because what I get is that to Jesus, calling someone names and speaking angrily to them is the same as thinking murderous thoughts in one’s heart. That is so true, by calling a person names or being wrongfully angry at them we are actually judging them. I grew up with abusive words and a lot of criticism so I am especially sensitive to that type of attitude and behavior. If someone is telling me they are my friend and are there for me, but the way they talk to me does not match that, I doubt their friendship. Others’ hurtful words will often make us doubt our own self-worth and how valuable we are in the eyes of our Lord. Sadly, this sometimes interferes with our relationship with God and with others. I am so sorry that it took me so many years to understand the power and destruction of carelessly said heartless and cold words. Can a person be the salt and light of the earth if they are wounding others with their words? Let us not give our spiritual enemy more ammo against us and our friends. Wouldn’t you say he already has plenty? Found all images on Facebook except for boxer image from Dumpaday. Love this. So true. I can relate to so much that you write about. I have lived with abusive words and received their destruction… until God came and set me free. Thank you so much for your inspirational postings. Many blessings to you! Praise God for the freedom He brings, and the unbelievable identity He offers us as children of the King. Amen, my sister. God bless you Elizabeth!